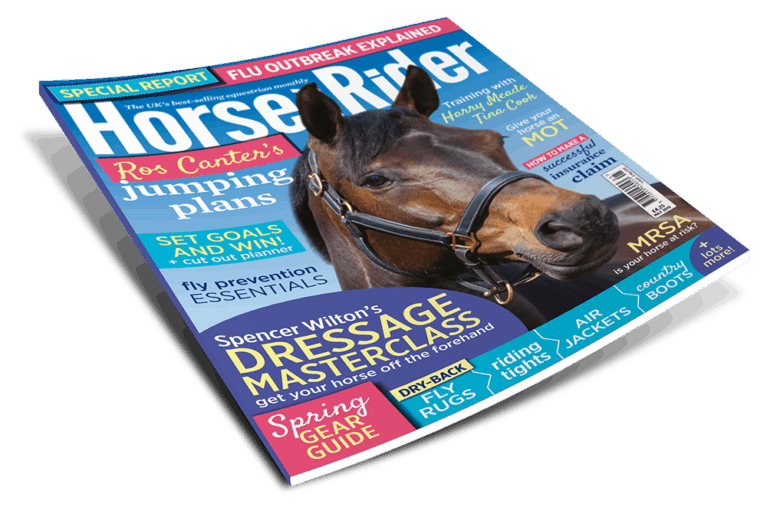 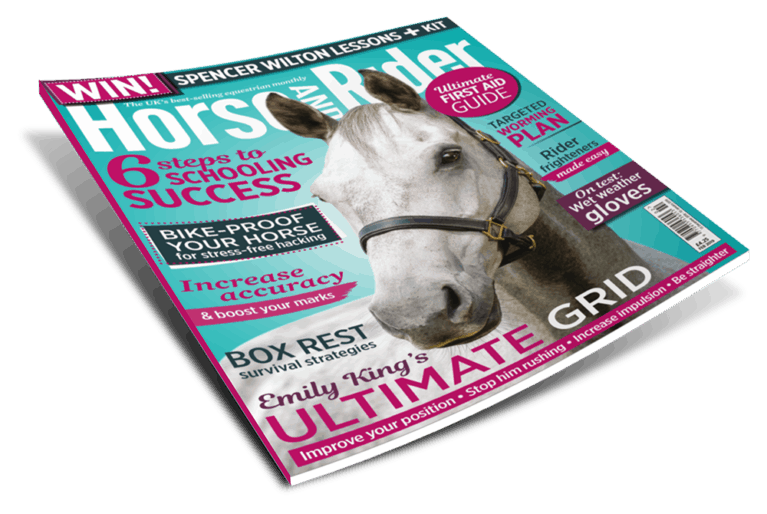 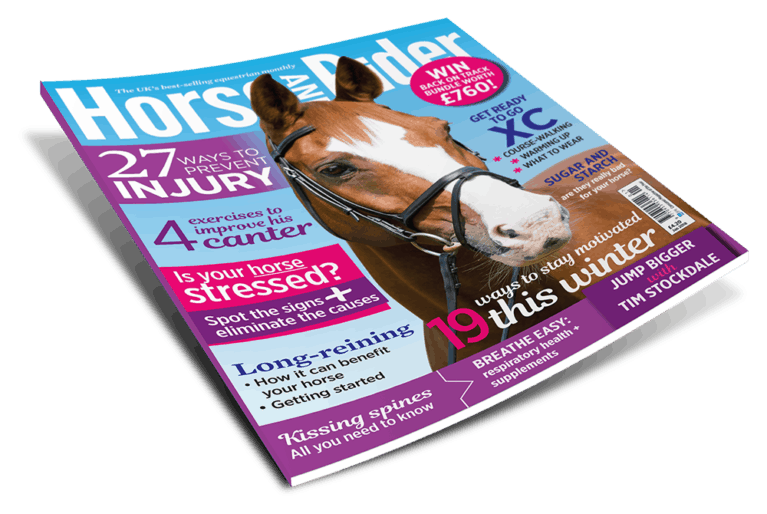 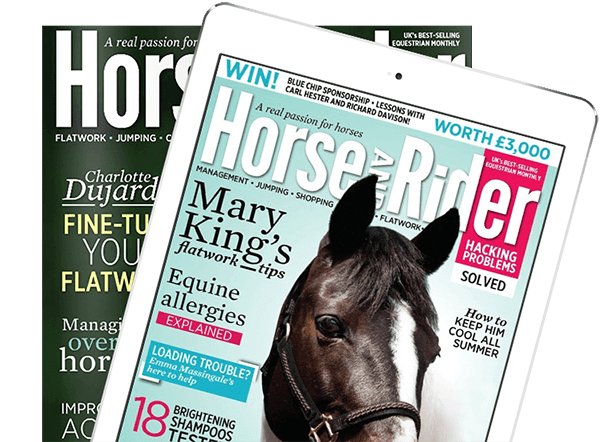 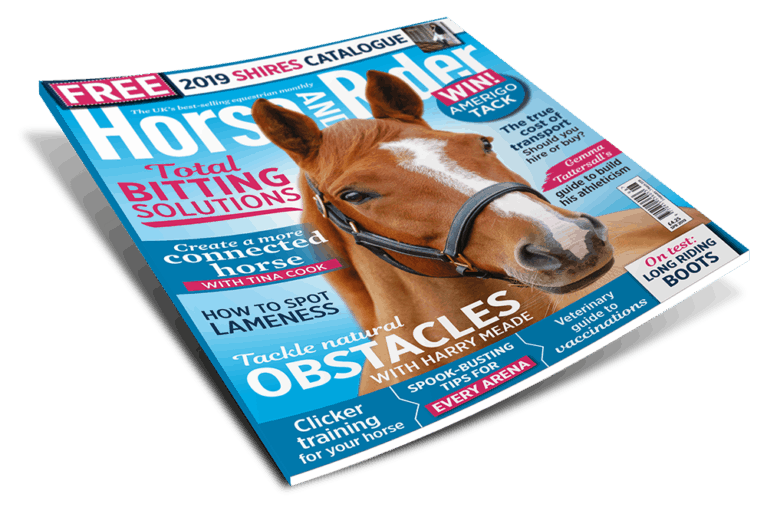 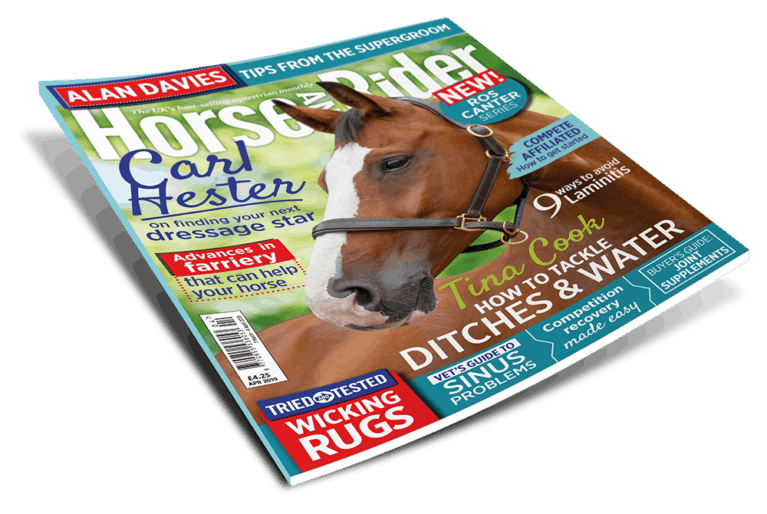 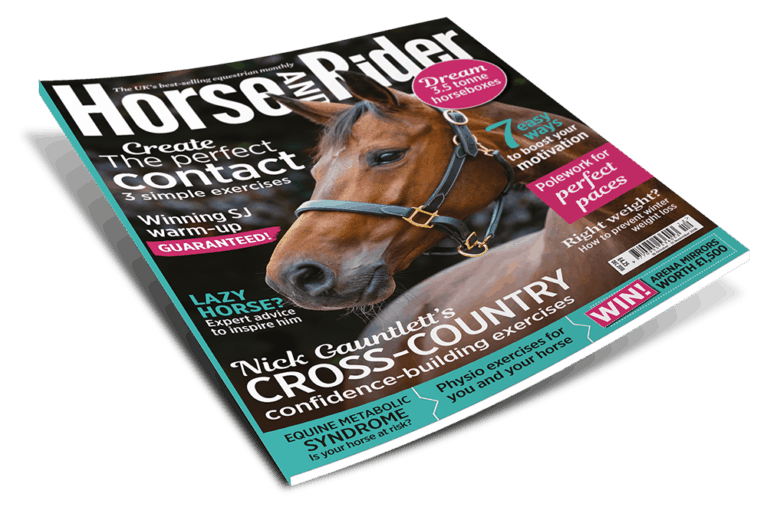 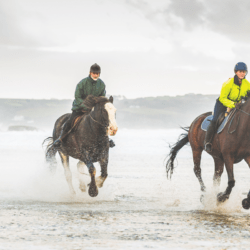 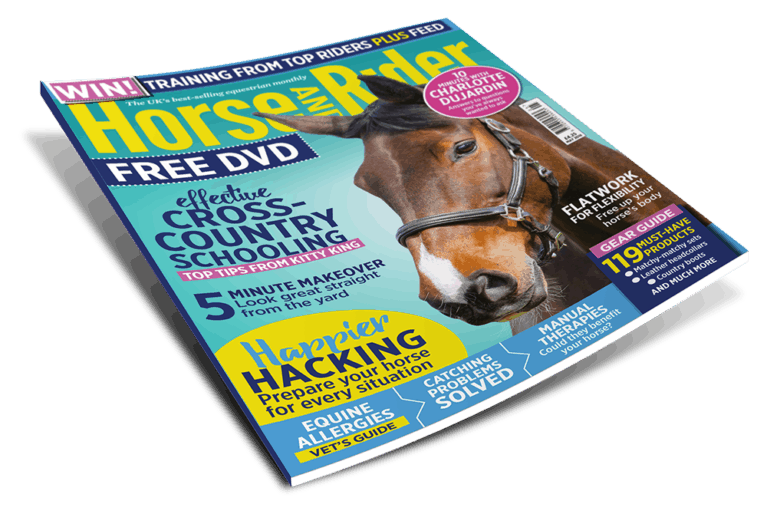 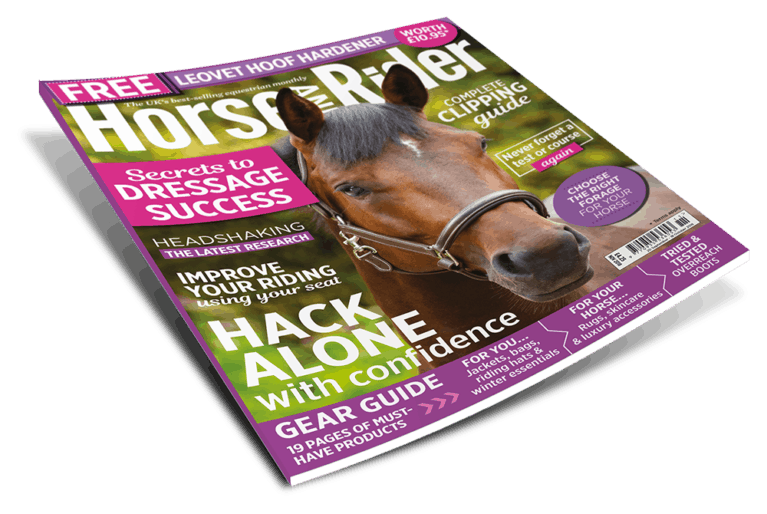 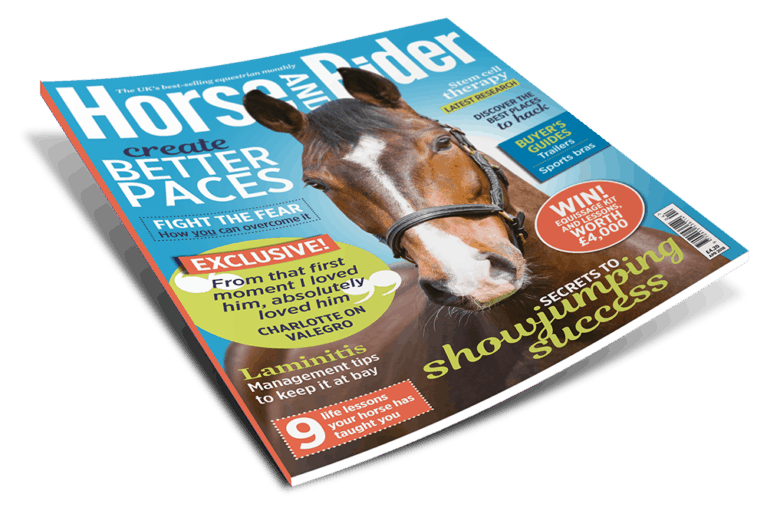 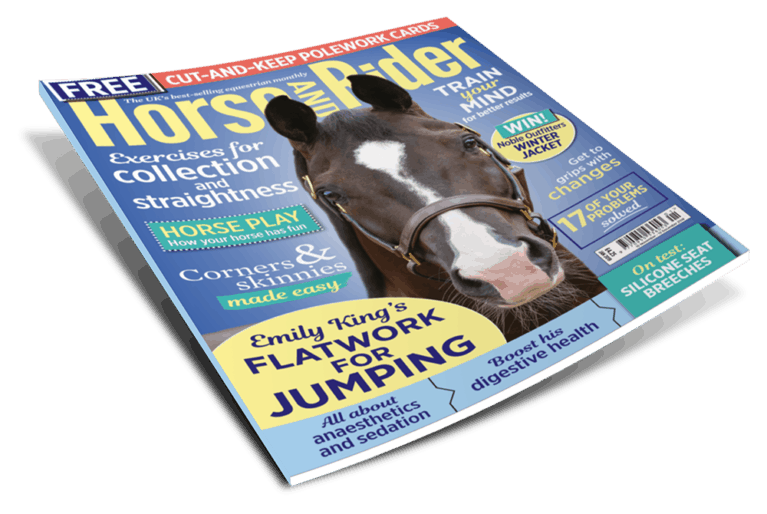 January Horse&Rider is out now, and it's the perfect winter read! 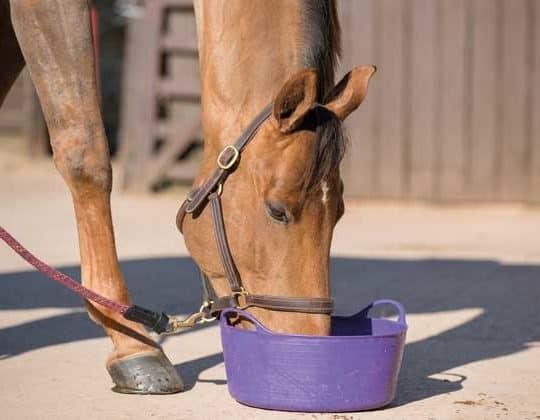 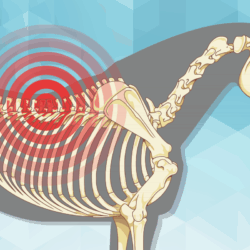 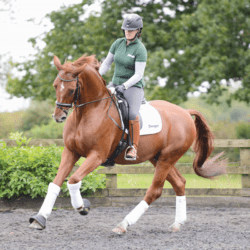 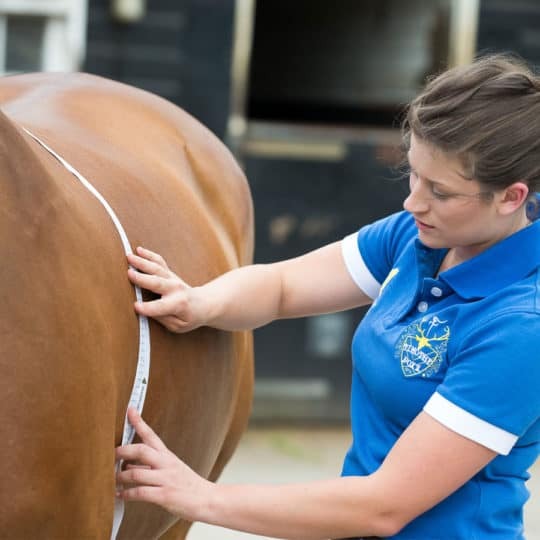 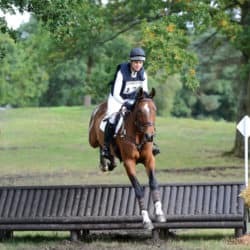 Get ready to go cross-country with Rebecca Howard’s warm-up advice, and Alice Oppenheimer gives you four ways to improve your horse’s canter. 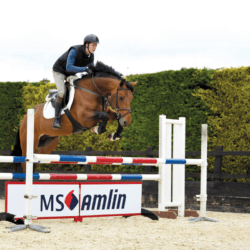 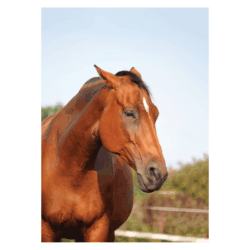 Tim Stockdale helps you to jump bigger fences with confidence, and we give you 19 ways to stay motivated this winter! 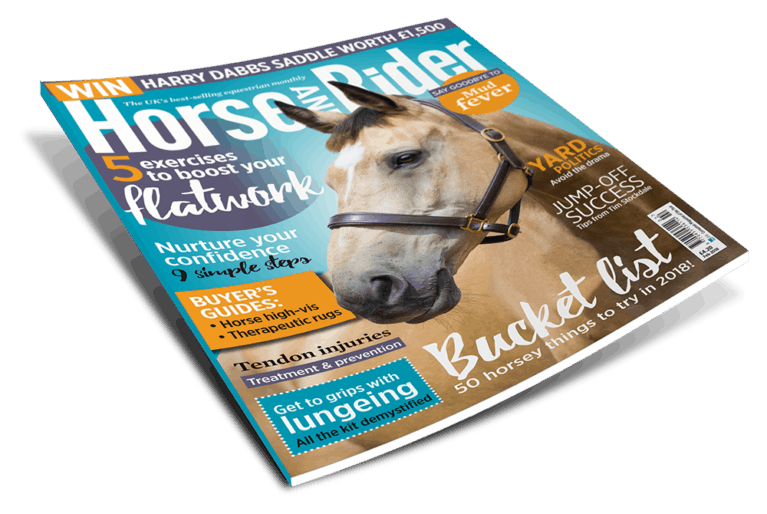 We also explain 27 ways you can prevent injury and give you all you need to know about kissing spine. 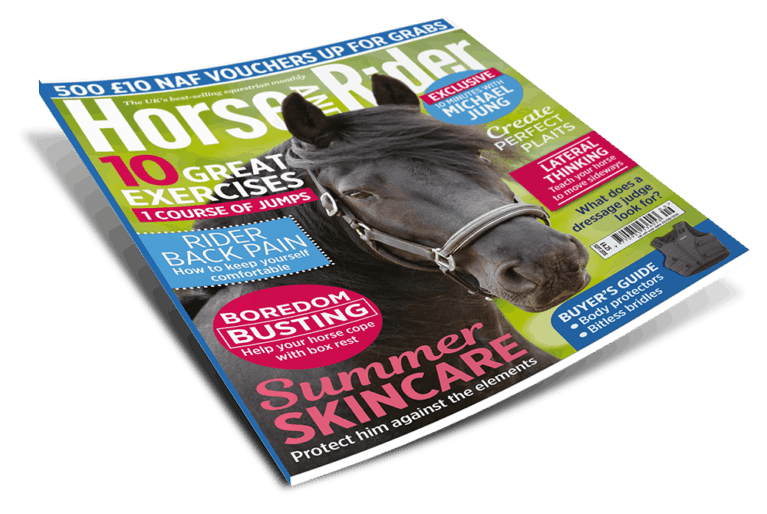 Plus, don’t miss our amazing competitions – you could win a Back on Track bundle worth £762. 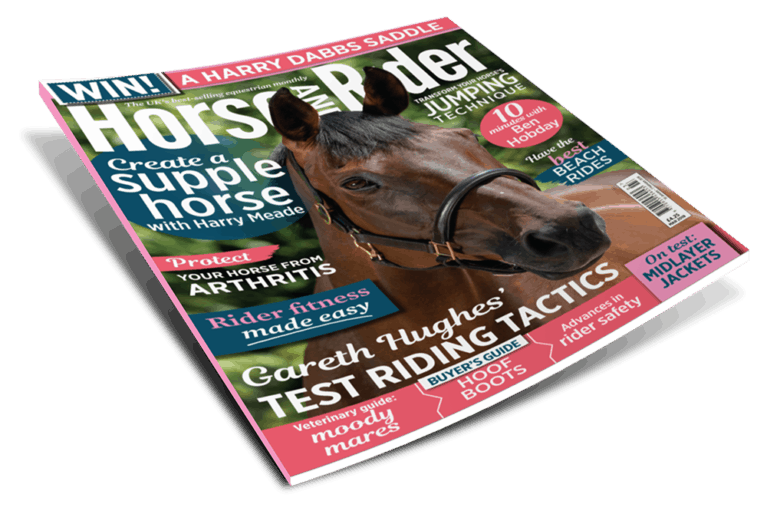 Buy your copy now!